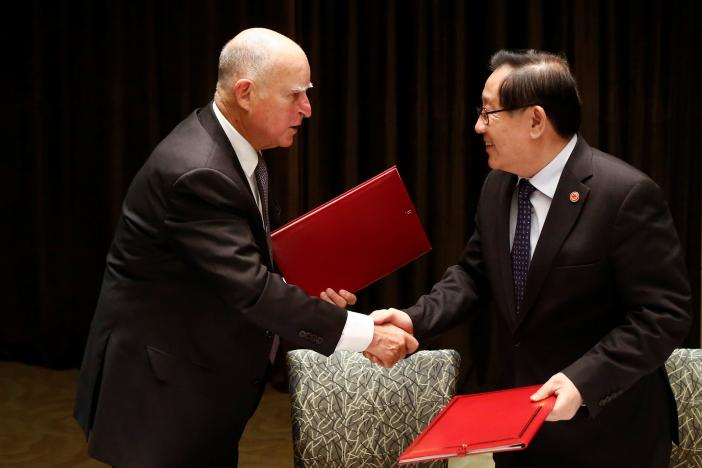 California said it would cooperate with China on clean technology, emissions trading and other “climate-positive” efforts in a bid to fill a gap left after U.S. President Donald Trump pulled out of the Paris climate accord last week. Note: This is Reuters’ report I post here for readers’ information. It does not mean that I agree or disagree with the report’ views.